Found 2 file extension associations related to Mellel and 2 file formats developed specifically for use with Mellel. 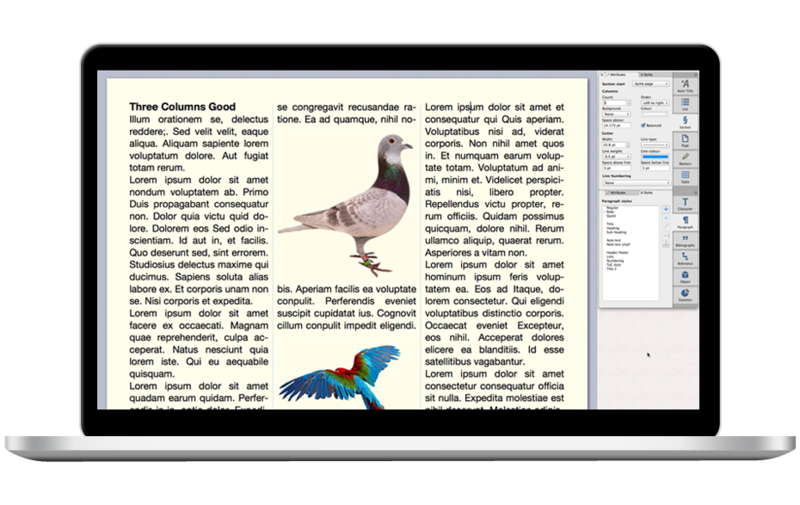 Mellel is an advanced word processor for Mac OS X designed especially for scholars, creative and technical writers, and anyone seeking a feature-rich and reliable word processor. If you need more information please contact the developers of Mellel (RedleX), or check out their product website.